Our primary aims are to get you the best price for your property, in a time scale that works for you and to minimize the stress throughout the selling process. If you want to put your home on the market, then we are the people to attract the right sort of buyers and get your property noticed. The majority of buyers now start their search online, so the web is vital in exposing your home to a wide audience. We will advertise your property on this website and all major property portals. We also advertise extensively in local and national press and industry magazines, and are committed to arranging the best coverage for your property. In addition, we produce tailored brochures and particulars that further promote your property to interested parties. 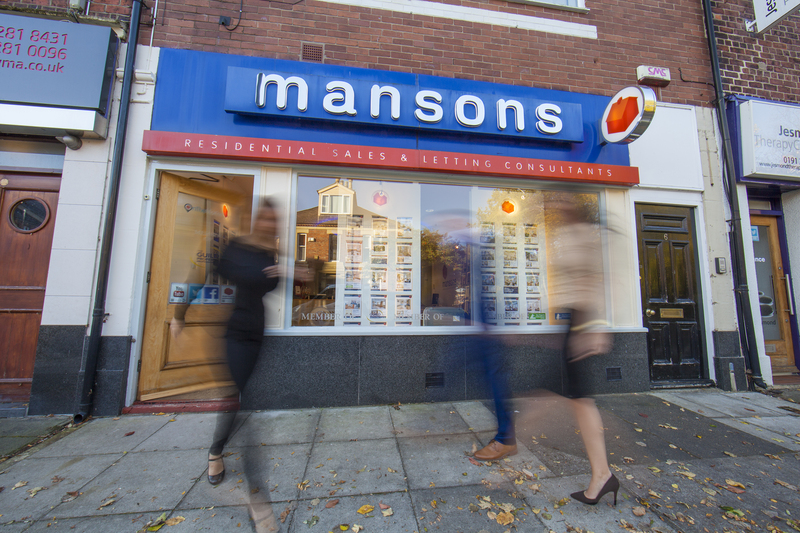 Throughout the sale process, we provide regular contact with a dedicated, professional member of staff, who will keep you informed at every step. - We'll match your property details to suitable buyers already registered on our extensive buyer database.